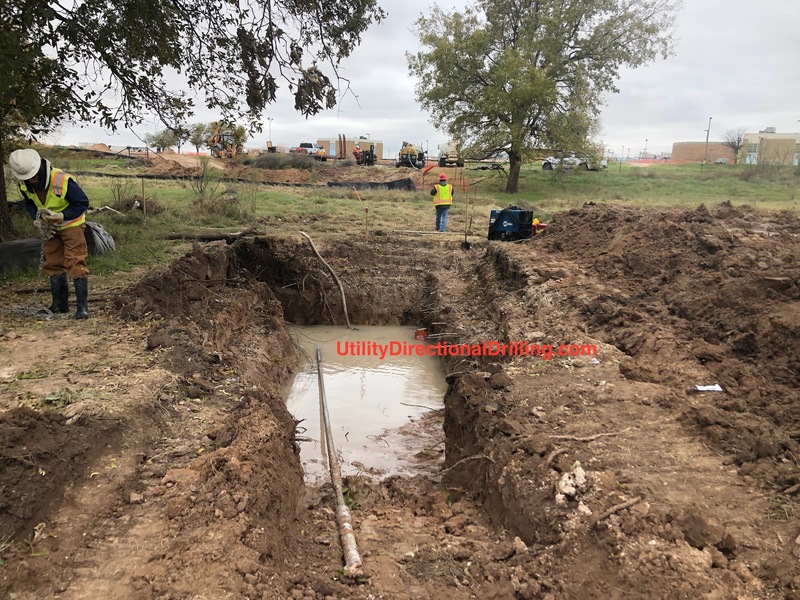 Underground utility construction is the installation and maintenance of new and existing power, fiber, oil and gas, sewer, water and irrigation facilities. 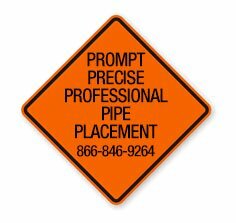 Every underground utility installation project requires some type of pipe. We use our reel trailers to transport both small and large pipe reels from our pipe suppliers to your project. Construction Pit Preparation: Before our workers can enter an underground utility construction pit, we establish a pre-entry construction pit plan. First we have a competent person evaluate the work site for the presence of confined spaces, including permit-required confined spaces. Once the space is classified as a permit-required confined space, we identify the means of entry and exit, proper ventilation methods, and elimination or control of all potential hazards in the space. We then ensure that the air in a confined space is tested, before workers enter, for oxygen levels, flammable and toxic substances, and stratified atmospheres. If the air in a pit is not safe for workers, we ventilate or using whatever controls or protections are necessary to ensure our employees can safely work in the space. After our pre-entry plan is completed, we then monitor the space for hazards, especially atmospheric hazards. We also have attendants stand outside construction pits to make sure that unauthorized workers do not enter them. We conduct on-site surveys of our construction crews to maintain strict adherence to all recognized safety standards.